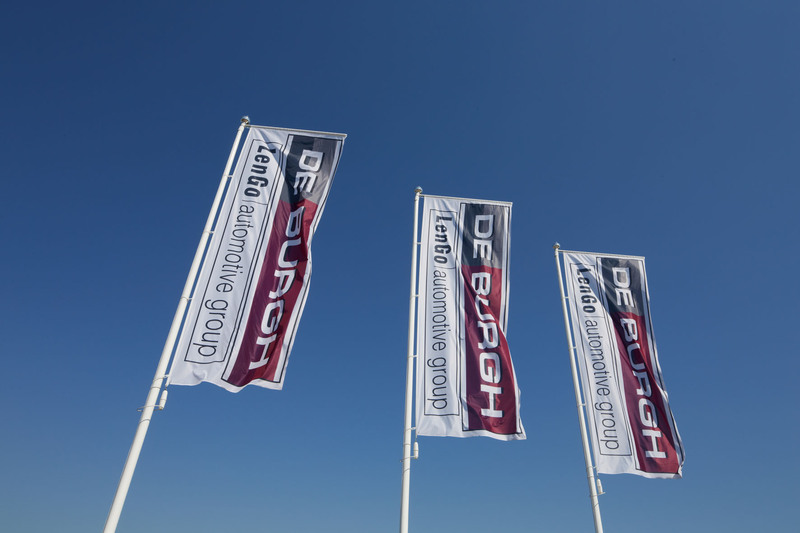 The LenGo Automotive Group history began in 1959 as the official DAF dealer for the region named De Burgh, for both commercial vehicles and cars back in those days. In the 1970s, the company moved from the Geldropseweg (next to DAF) to De Hurk industrial estate in Eindhoven. The company was a part of the DAF concern until 1985, after which De Burgh was continued by the Lennards and Govers families. They further developed the company under the name of LenGo Automotive Group. In 1986, De Burgh Eindhoven reinforced with a branch in Son and in 2001 with an branch in Acht. By now, the group not only sells and maintains DAF trucks and other commercial vehicles; the activities also include re-use of DAF parts (LenGo Truckparts), repair, maintenance and parts for campers (Camper Service Center) and truck stop facilities (Truckstop8). LenGo was originally only active in the Eindhoven region, but the working area was enlarged to the Den Bosch, Veghel and Boxtel regions when Van Hooft Bedrijfswagen was added. From then on, branches were developed in various other countries. Als a reward of the quality of our Dutch companies and our people we were elected by DAF for Dealer of the Year in 2014 & 2017, DAF Service Dealer of the Year 2018 and in 2019 DAF International Dealer of the Year! LenGo Automotive Group currently employs approximately 1.700 people in three countries: The Netherlands, Poland and Russia. In all these countries, we aim to provide a total services package for the commercial vehicle branch, with DAF heading the representation list. We also work with Fiat Professional, IVECO, MAN and KÖGEL. LenGo Automotive Group has an extremely broad service network with modern and well-equipped workshops. Despite such impressive growth, LenGo is still very much a family firm where employees and particularly also customers feel very much at home.